Life is about love. That’s why we humans have dedicated an entire day to celebrate love. Valentine’s Day comes once in a year when we celebrate our love. That’s the day when we express our love. And, one of the best ways to do it is by showering her with flowers. That’s where something like fresh wholesale carnations comes into the picture! These beautiful blooms are among the most popular choices as wedding flowers. But, at the same time they can be your friend on the Valentine’s Day as well. Love is all about expressing yourself at the right time. If you cannot do that you cannot love anyone. And, carnations are a great way to express your love. These flowers available throughout the year with places like Whole Blossoms can be a great surprise to express your love in front of someone. All you have to do is blend in some beautiful colorful varieties of fresh wholesale carnations and see what wonders do they work for you. And, to make sure that this valentine does not go as boring as your previous ones you can use carnations to bring your creative side out. For instance, use these flowers to create awe inspiring bouquets. Or, maybe grab some of the different colors in which these flowers come in and bundle them together to create something unique which is going to swipe her off the feet. 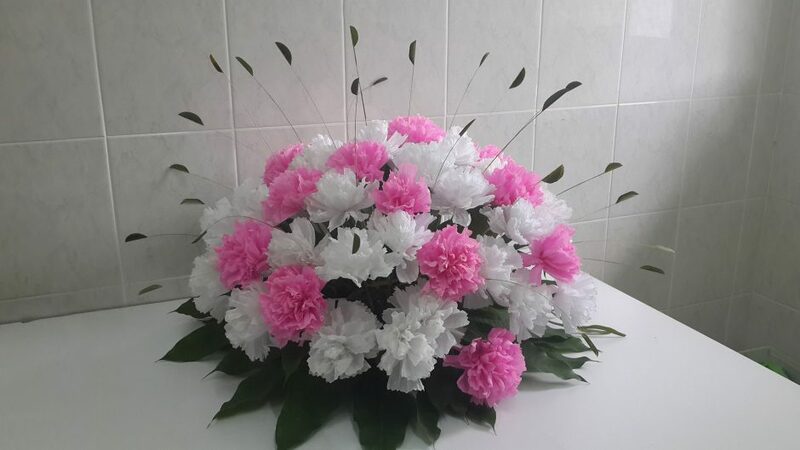 There’s no dearth of creative ideas on how you can use these carnation flowers. Love cannot be complete without romance. So, why not try out something exciting to perk up the romance factor this valentine? Set up an exotic dinner date with your loved one. And, use fresh wholesale carnations to perk up the environment. Place them as centerpiece on the table. Gift her bouquet made up of these flowers and what not. There is so much you can do to inspire the romance during the special day. And, I am sure you would love that to happen. So those were some cool ways in which fresh wholesale carnations can make your valentine’s day more special. If you have not planned anything special for this year, then following these tips, and using these flowers can be the best idea. You can thank me later, for the time being just go and place the order for bulk carnations!